If you liked this show, you should follow Career Girl Network. We all want to spend more time chatting with our girlfriends, but sometimes life is just too busy to get those girls' nights out scheduled regularly. 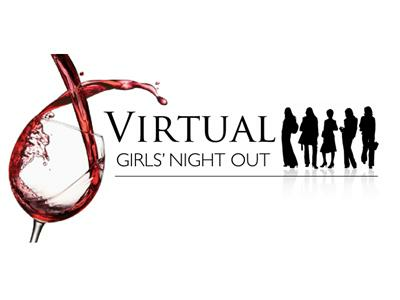 That's why Career Girl Network in partnership with Brilliant Life Design's Melissa Foster is bringing you Virtual Girls' Night Out. So put on those pajamas, grab a bowl of popcorn, and settle in while Melissa talks with incredible guests every other week. 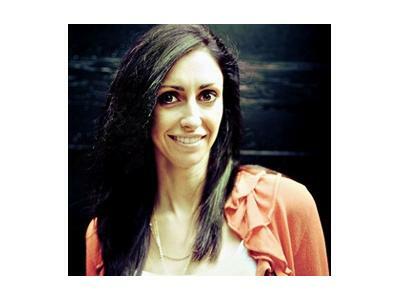 This week, Melissa is talking with Beth Santos from Travel Go Girl. 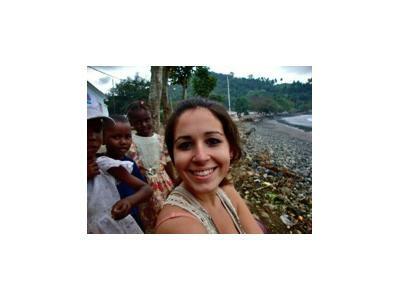 Beth Santos is the Founder and Editor-in-Chief of TravelGoGirl.com. Go Girl is a community of 6,000 women in 110 countries around the world — and growing. We tell stories and share tips about places we’ve been, we network with one another both in person and online, and we challenge the women of the world to be bold, brave and adventurous. We are pioneers, even in the smallest of ways. We live to challenge our mindsets, expand our horizons and embrace our world. And Go Girl is the community that connects us together when the earth is perhaps too big to cover completely on foot.